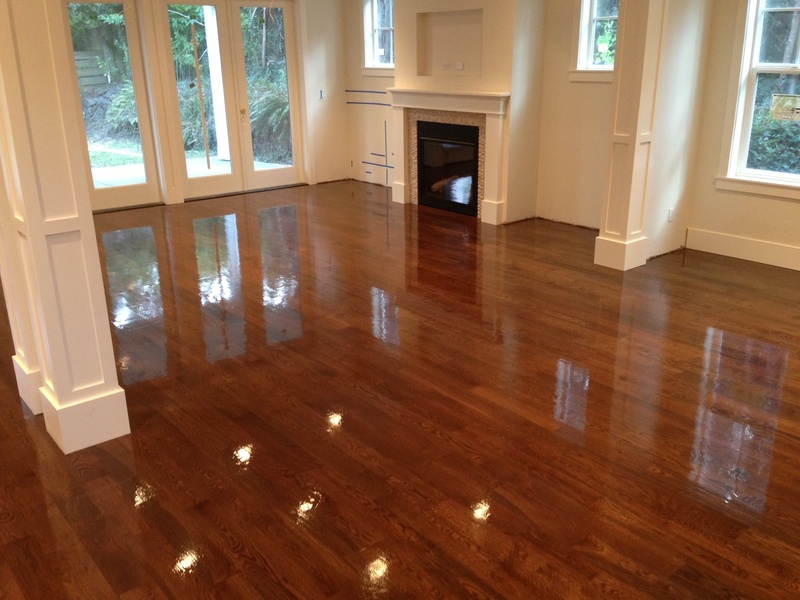 Are your hardwood floors looking dull and scratched? You can increase the visual appeal and the VALUE of your home with our Hardwood Rejuvenation Service. If you have been putting off doing anything about your floors because of the inconvenience of the dust caused by sanding, the chemical fumes spread throughout your home, and the amount of time and cost involved – DON’T WORRY IT DOESN’T HAVE TO BE THAT WAY! 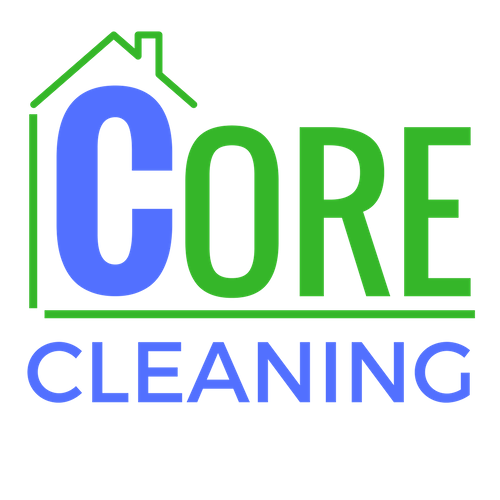 The Core Cleaning method produces no dust, because it uses no heavy sanding equipment. We apply a durable eco friendly shine that is expected to last 3-6 years depending on traffic. Your floors are ready to put furniture back in 1-3 hours! No mess or smell at a fraction of the cost of sanding and staining! Appropriate for laminate and engineered floors! After this process is done, we recommend cleaning your floors using the Norwex mopping system, we have this system available for sale on our products page for less than $140 – or of course you can welcome us back for additional cleaning! Best of all, the cleaning process uses no VOC (Volatile Organic Compounds). VOC are emitted as gases from certain solids or liquids. These gases can have adverse health effects. Our process uses water-based finishes and cleaners for the greenest, cleanest refinishing results. In addition, your re-coat estimate to last 3-6 years or more, depending on the degree of traffic in your home. Contact us to get a no-obligation quote and start enjoying your hardwood floors again. Having your hardwood floors renewed is much less expensive than you think!